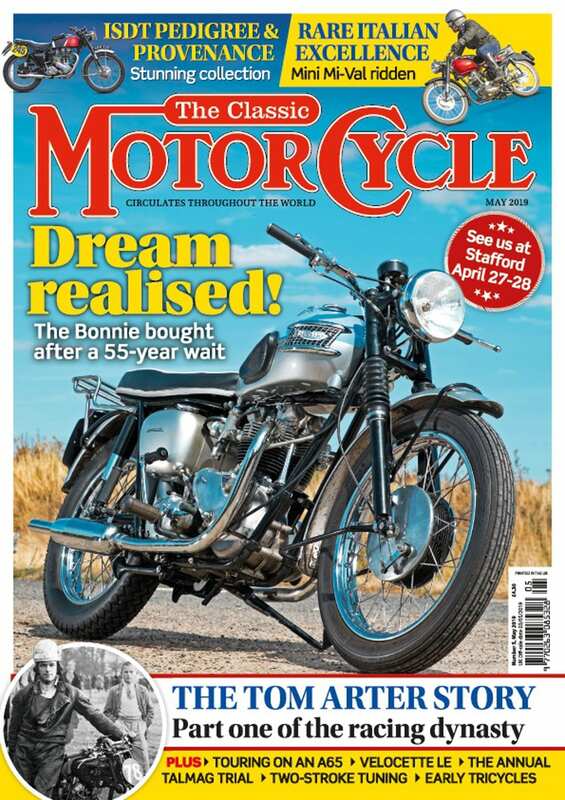 With reference to Joe Bingham’s letter (‘Comet comments’) in the March issue, although the Vincent seat support may seem a little strange and it may look as though the seat moves up and down as much as the wheel, this is not the case. Richard Kettle reports his Series B Rapide is a ‘delight to ride.’ Looks fabulous, too. The lower end of the seat support contains a friction device which can be adjusted. 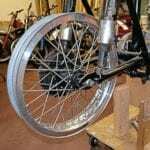 The position of this device is such that as the rear wheel moves upward, this point is moving in an arc around the swinging arm pivot. The friction device is also moving in an arc that is centred about the top pivot point of the seat stay. In this way, the seat does move up and down but by a fraction of the amount the wheel moves. 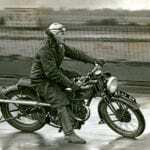 Mr Bingham should know Phil Vincent fitted rear suspension to the first motorcycle he ever made in 1928, and to every one he made thereafter. The Comet that was tested may be nothing like the bike that left the Stevenage factory. 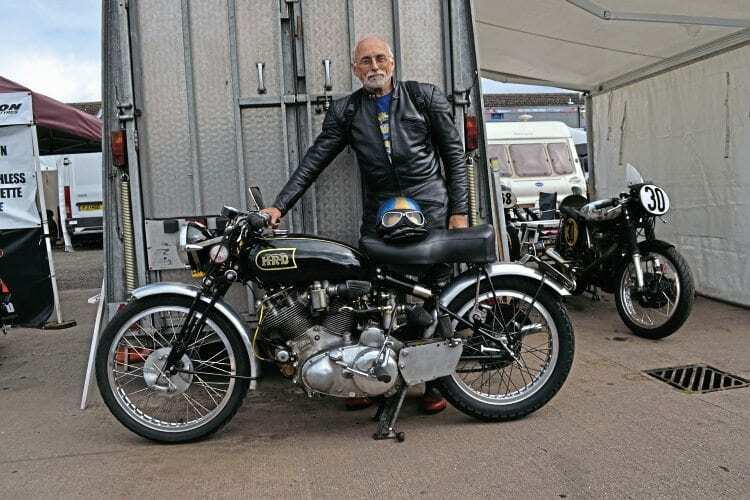 There’s the passing of time, the front forks may be fitted with the wrong springs (twin cylinder or sidecar strength), the fork links may be set too tight, the friction device at the rear set too tight along with modern hydraulic dampers fitted. 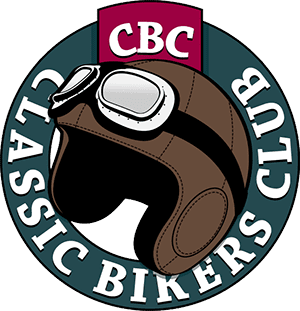 The prewar machines and the series ‘B’ postwar bikes were not fitted with hydraulic dampers at either front or rear and so the rear friction damper along with the friction damper built into the front girder forks was essential in controlling the suspension movement. 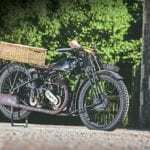 The Vincent hydraulic damper was not perfect, but it was one of the first to be fitted to a motorcycle. 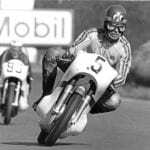 The later Armstrong units were more effective and allowed the seat to be supported by a strut fixed to the pillion footrest plates thereby making the seat fully sprung. 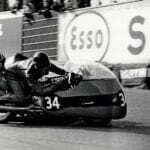 The last of the line of Vincent twins were fitted with a combined spring and damper ‘monoshock’ unit along with a fully sprung seat. Sorry, I said they were fitted with monoshock suspension – but that was of course invented by Yamaha in the 1970s!